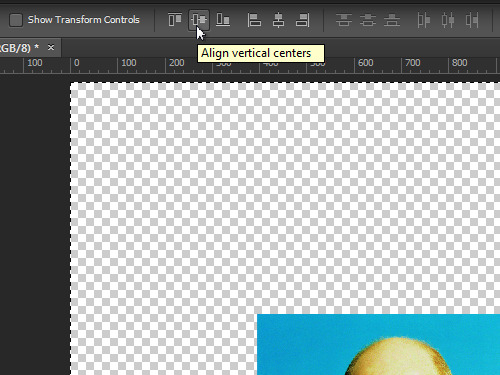 In this video tutorial we will show you how to center layer on canvas in the Photoshop. Launch the Adobe Photoshop. Go to the “File” menu and select “Open”. 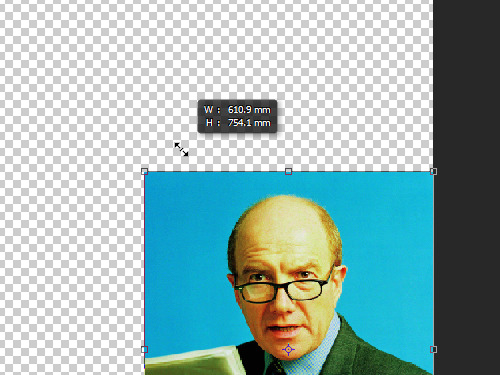 In the appeared window choose the image file you want to edit and click on the “Open” button. Then click on the “Move Tool” toolbar icon and move the corner marker of the bounding box while holding left mouse button to transform the layer. Click on the “Move Tool” icon again and apply the layer transformation by clicking on the “Apply” button in the following window. Then click on the “Rectangular Marquee Tool” toolbar icon and select the whole image area with the tool. Switch to the “Move Tool”. 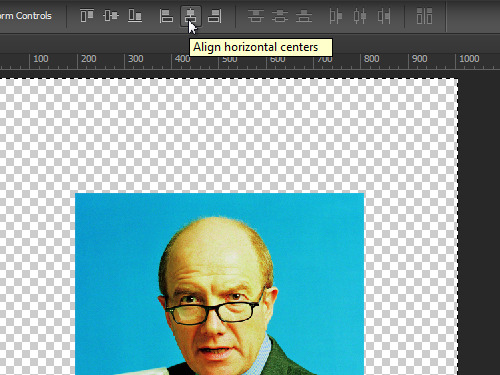 Go to the “Attributes” toolbar and adjust the picture location with the “Vertical align” and “Horizontal align” buttons. 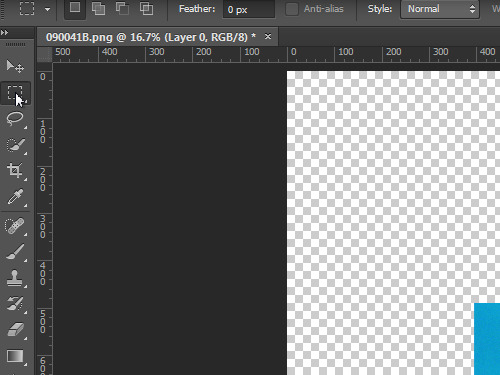 As you can see, the layer has been successfully centered on the canvas.